Not too long ago, I got a (slightly) panicked call from​ one of my daughters while driving her children to school. "Stop the car, I'm gonna be sick," one said. Pull over, emergency avoided, turn around . . . and head back home. "Mom, can you take the other child to school?" "I can't, but Rick can." An hour later she calls back, "False alarm – ate more breakfast and wants to play – we're going back to school!" The teacher was not surprised. She knows how much this child dislikes public speaking and today was this child's turn to speak in front of the class. Flash-backward. . . 50 - 60 years, and I can remember exactly the same thing happening to me like it was yesterday! The symptoms precisely the same, the fear worse than I could imagine. This fear stayed with me all through life, never being big into groups, not wanting to teach, and for sure never wanting to speak in front of any size group. As I replayed these memories over the last couple days, I realized those fears have totally disappeared. 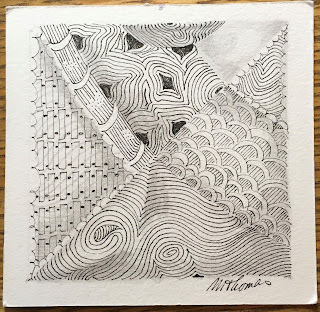 We get heartfelt messages, letters, emails and conversations from folks telling stories of how creating Zentangle art helped their lives. 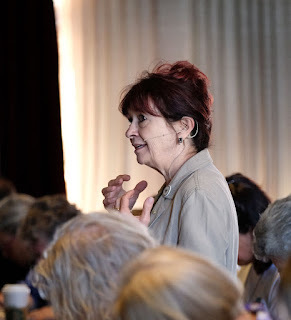 . . but I had never pondered how it helped my life. 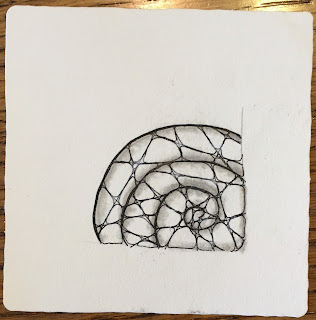 When the Zentangle Method "presented" itself to Rick and me, the first words I said to Rick were, "We have to teach this to others." It didn't occur to me at the time that this meant I had to become a teacher and a public speaker. And when tanglers of the world asked "Where are your books?" I became a writer, too. And that, my friends, is what I am grateful for. So now, the big question is . 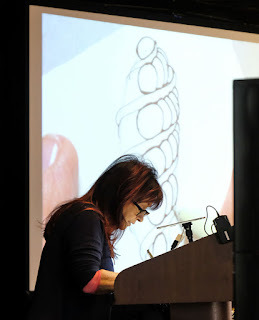 . . "How has practicing the Zentangle Method and creating Zentangle art changed your life?" We'd love to hear your stories, and others will, too. As usual, we will choose a name at random (we use an online random number generator) and send some fine goodies your way! We love being able to do that. 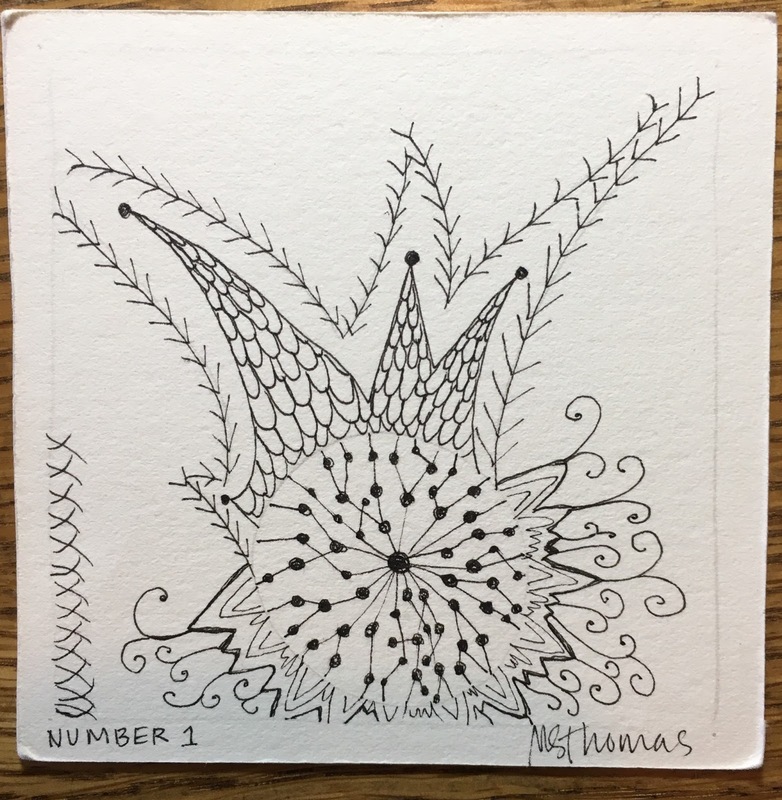 Last week I wrote about how we need to stop comparing our Zentangle art to others and embrace our practice. 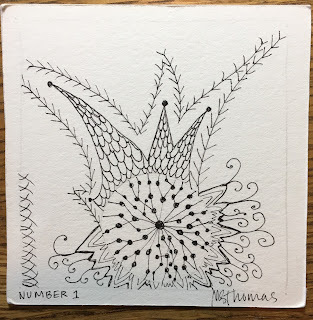 Well, Maria liked the blog (and your responses) so much that she suggested I write one about comparing our Zentangle art to… our Zentangle art. Are you scratching your head? That’s ok. It will all make sense. Consider this – a world class ballerina’s first step as a baby was probably a wobbly one. Michael Jordan probably missed his first basket and Julia Child probably burned her first soufflé. They all may be known as exceptional in their field, but they all started somewhere. The more you practice something, the better you get at it. The same rings true with your Zentangle practice. The more you tangle, the better you get at it. By “better,” I mean, you become more comfortable with the pen and paper. You refine your style and master techniques and tangles. You find a safe space where the pen meets the paper and you grow. But, you had to start somewhere. After last week’s blog, Maria thought it was a good idea to find the first tile she ever did and encouraged us to do the same. It was humbling to compare where we started to where we are now. 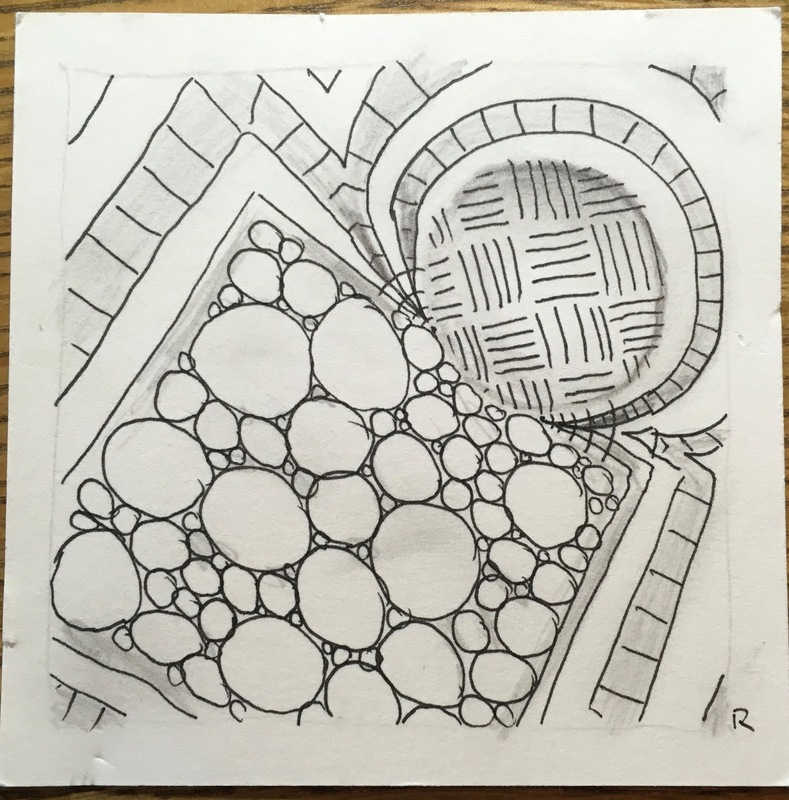 To see how our Zentangle practice has evolved and our styles have emerged. It is also a good exercise when you are feeling inadequate about your work, to see how far you’ve come. Whether you have been tangling for a week or for years, we encourage you to compare your first tile to your most recent tile. The tiles tell the story of your Zentangle journey. 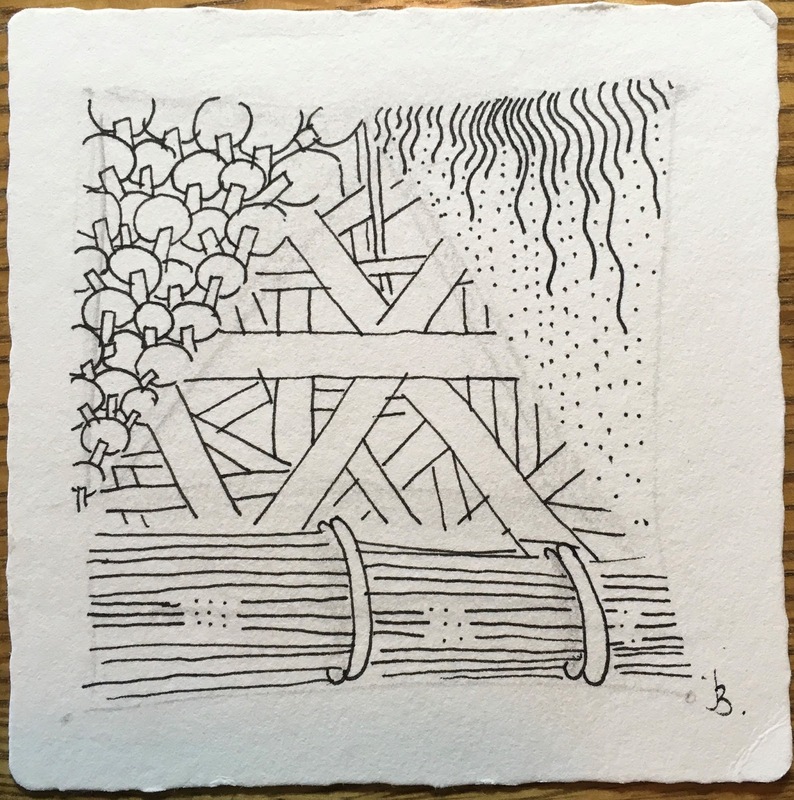 Join us in this exercise on the Zentangle Mosaic app by uploading your first tile(s) using the hashtag #humblebeginnings. You can also download the app for free and search #humblebeginnings to see where Zentangle artists from around the world got their start. If you are not on the app, you can find your first tile(s) and hang it somewhere you will see it often, to remind you how you’ve grown! I really do believe that we are our own worst critics. 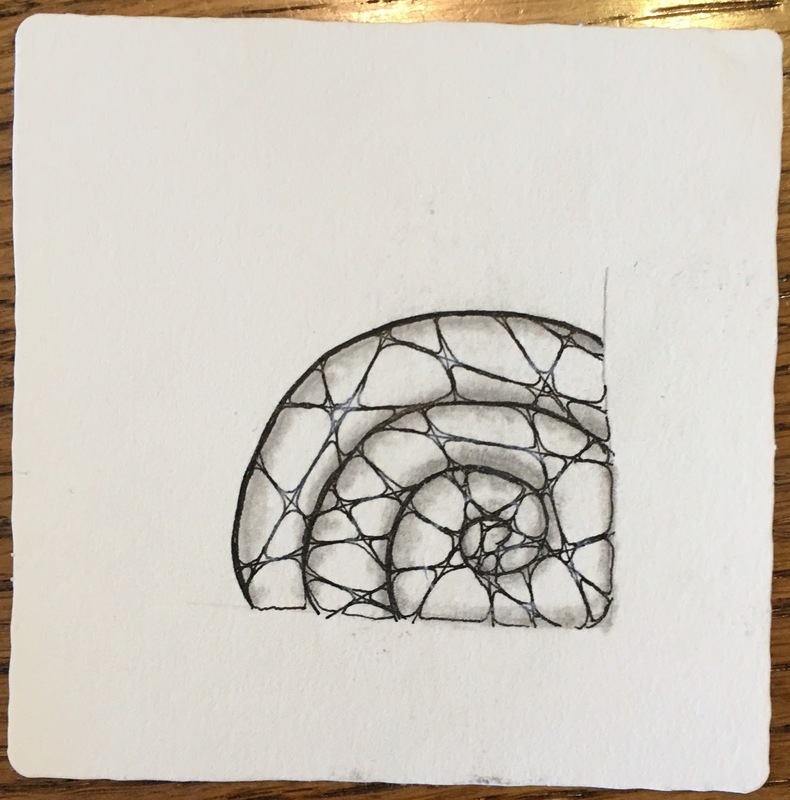 When it comes to our Zentangle art, we know there are no mistakes and no preconceived outcomes, but sometimes (it’s okay to admit it) we compare our work to others and feel inadequate. One comment I get from many Mosaic App users is "I love looking at everyone's work but mine is not good enough yet to post." 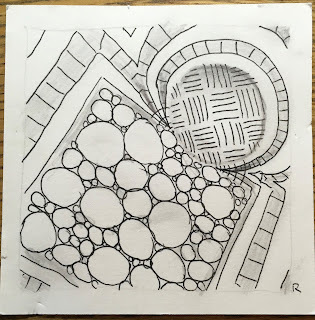 Today's blog is to tell you to embrace your Zentangle practice, let go of this insecurities and (literally or metaphorically) post that tile! If there is one thing that I know, my Zentangle practice is much more about the process, the journey, than it is the outcome. Don’t get me wrong, I love finishing a tile. The satisfaction that I created something, a beautiful piece of artwork, is not something I had until the Zentangle Method. The real beauty to me is not in my finished work, it is in the process of getting there. 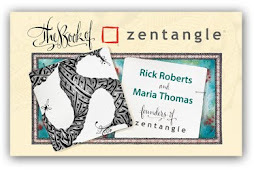 I was fortunate enough to have grown up next door to Rick and Maria and was a Zentangle “guinea pig.” I have been tangling for almost half my life but it was not until 2013 when I started working for Zentangle, Inc. that I really kicked my practice into high gear. In the beginning, it was intimidating. 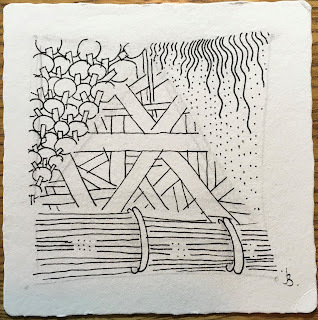 I was surrounded by the artwork of Maria, Rick and Molly each day and when my tiles did not look like theirs, I will be the first to admit that I felt discouraged. I felt pressure to tangle more, to learn more tangles and to be better. Where did this pressure come from? Myself. It was all my own insecurities. 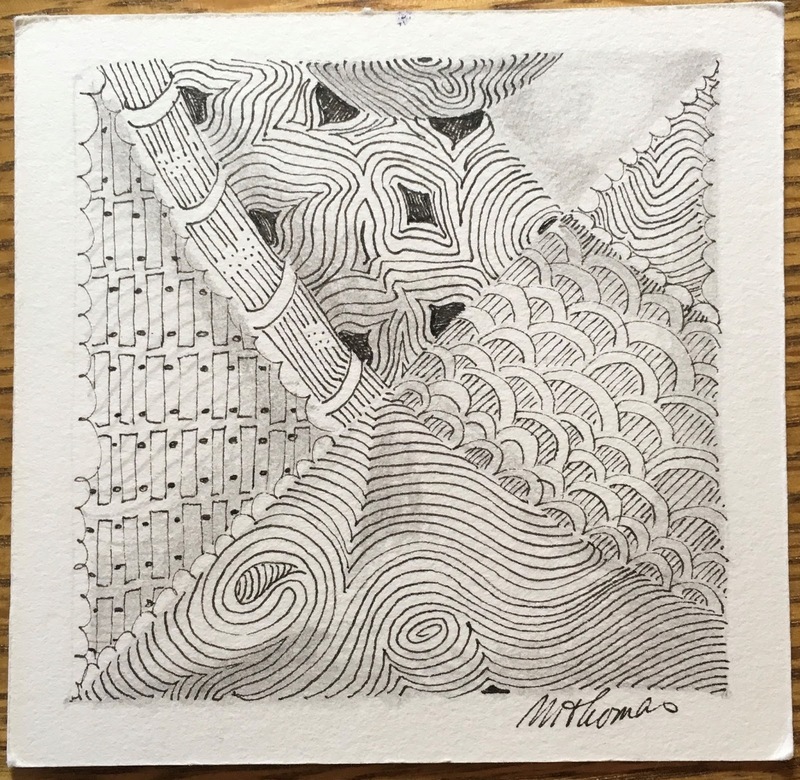 It was not until I settled into my Zentangle practice that I was able to let go of my insecurities. I was able to do this when I began to embrace the process, the act of creating, and not just the finished product. It was okay that my tiles did not look like anyone else's, because I created it, one stroke at a time. It was okay that my tiles did not flow like Maria’s, hold as much graphite as Molly’s or have the geometric edge that Rick’s had, because that was their style and I had mine. It was okay that I did not know all the tangles because all I needed was a few of my mac and cheese tangles to make a beautiful tile. It was okay to draw marasu over and over (and over) again as long as I enjoy creating those tiles. Creating Zentangle art is such a personal process, my tiles should not look like anyone else’s. 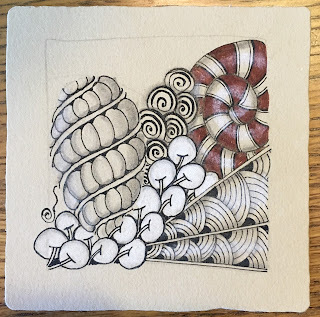 Share with us in the comments below how you embrace your Zentangle practice and we will choose a commenter at random to receive a Zentangle surprise!